A learning experience should be a solution best suited to an organizational need. It is part of a system of aligned solutions. In keeping with the Thanksgiving season in the US, in an ideal world your menu consists of a well-balanced diet that selects from multiple groupings as needed to keep your “organizational body” strong. (Ok, that’s it for the food metaphors from me :).) 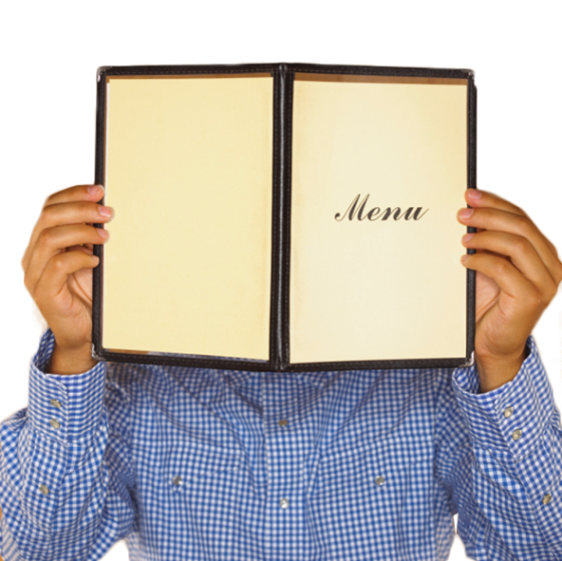 The menu can include a combination of formal and informal learning experiences. See any other offerings that should be included in the menu? Learning experiences are most powerful when tied to a needs or gap analysis that targets learning-to-doing pain points. It’s least powerful when treated as a “one-and-done” event. There’s definitely design thinking involved in creating impactful learning experiences, along with considerations of change management and the implementation and control plans needed to make a learning intervention one that’s actually going to support and sustain needed performance. This performance is not just about technical work but includes the adaptive work (the effort required to change attitudes, values, and behaviors) associated with needed change in an organization’s culture. It’s why there’s a “D” or “Development” in Learning and Development departments.